Originating back in 2007, MoJEAUX’s impeccable repertoire of R&B, Motown, Oldies, Top 40, Rock Hip Hop, Funk and Disco hits quickly put MoJEAUX on the top of many must-have lists for festivals, corporate events, weddings and clubs. 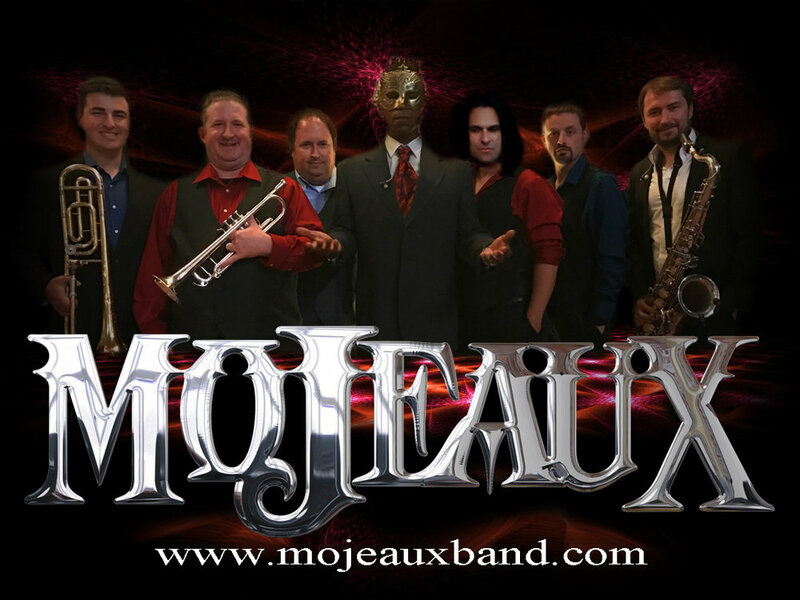 Also known as the Official Party Band of the New Orleans Saints, MoJEAUX’s versatility is sure to leave a lasting impression and will excite audiences of all ages. For questions regarding MoJEAUX, and for all your music booking needs, contact us HERE.